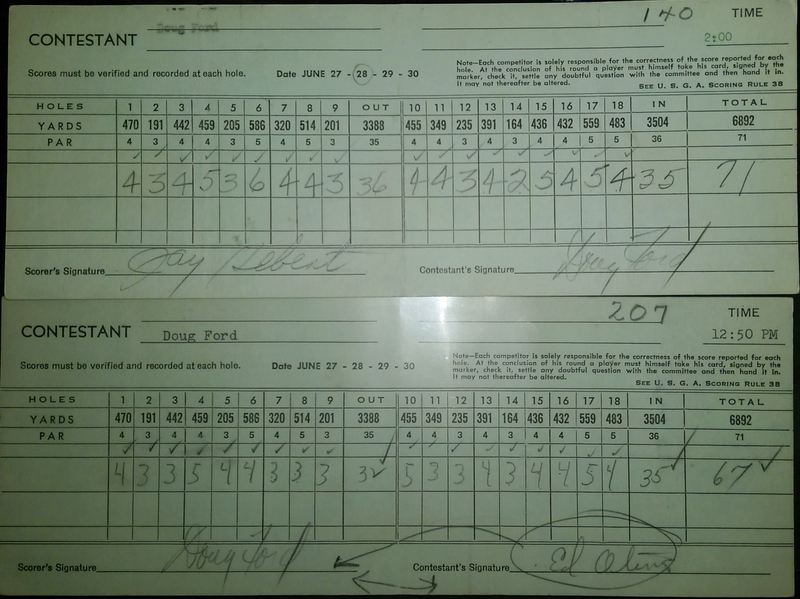 This is Doug Ford's 2nd and 3rd rounds 1957 Western Opens scorecards The really cool thing is he went one to win this tournament. 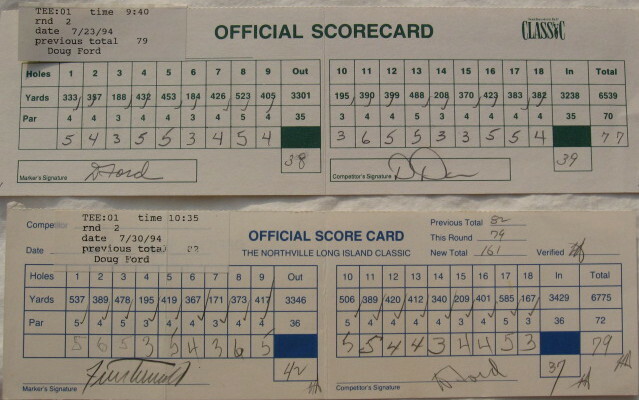 Back then this tournament was considered a major. 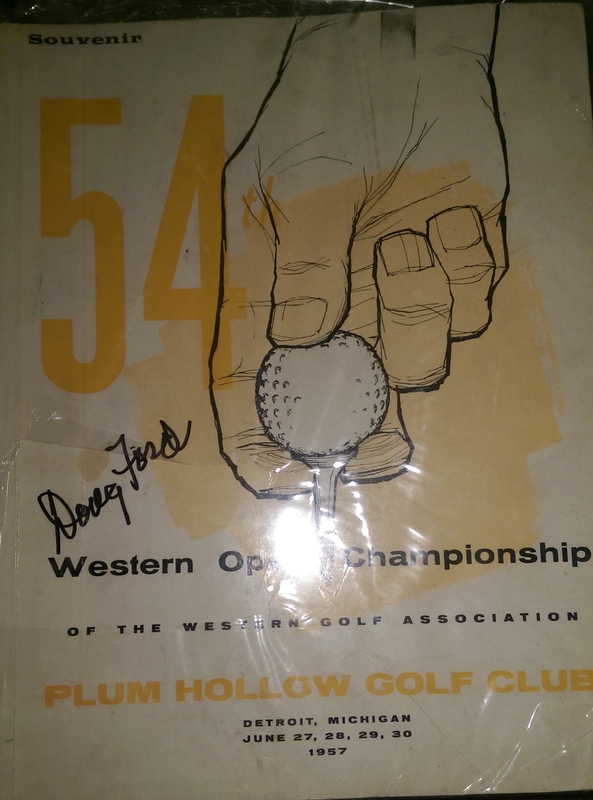 Program for the 1957 Western Open It goes well with the scorecards from the same tournament.